Property is for lease or for sale. Great location next to new subdivision. County Taxes. 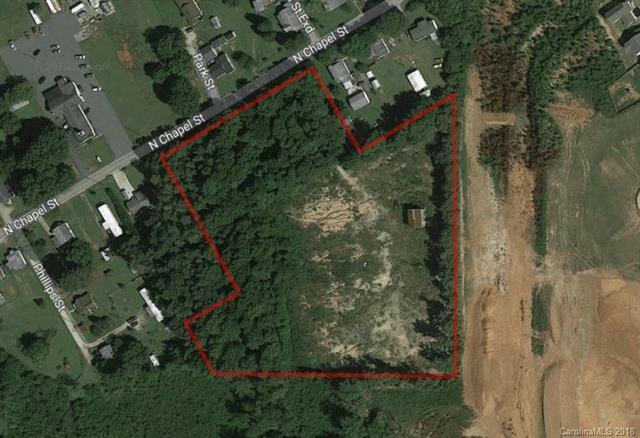 Entire property is fenced-in and zoned commercial.